#1 The Best E-Cigar & Electronic Cigars. By Aristo Electronic Cigars - The Truest Feeling E Cigars & Rechargeable Electronic Cigars On The Planet. 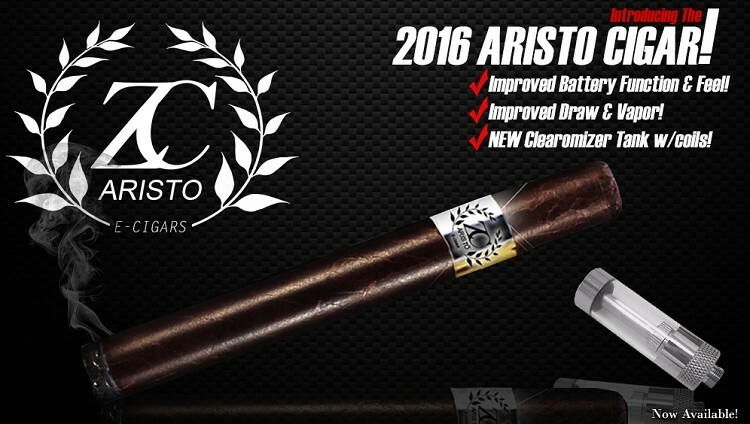 ARISTO Earns The Official #1 Spot For E Cigars, Ranked By Vapor Digest! Redefining The Cigar Experience With Our World Class Rechargeable and Disposable E Cigars & Electronic cigars. 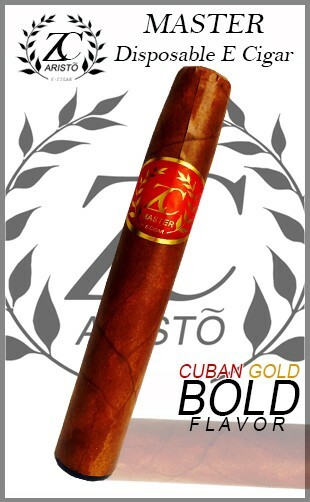 The Worlds Best Electronic Cigars are only available here at ARISTOCigars.com. Providing a true cigar experience with game changing tastes and aromas. See for yourself what makes the ARISTO E Cigar #1 with no close second! 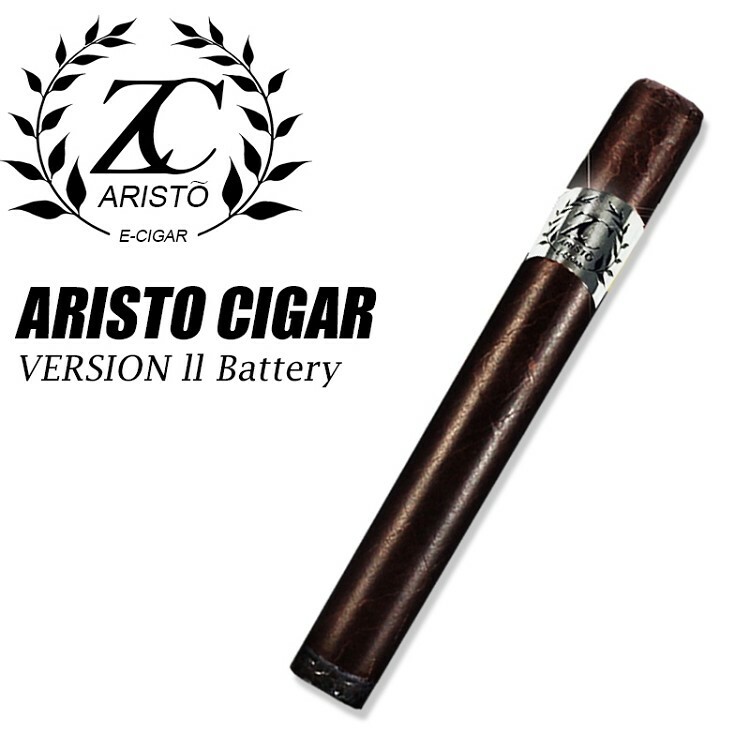 Aristo E Cigar has again up the game with the patent pending electronic cigar. The version 2 electronic cigar has an all new design and feel! -The true feel wrap extends to the entire body of the cigar battery and not just the cigar tip. -The All New Clearomizer/Coil System Allows cigar enthusiast to simple change a coil and not the entire cartomizer! - The all new Clearomizer system also provides the BEST e-cigar experience and taste possible...hands down! Imagine relaxing in the comfort of your own home enjoying a full flavored robust cigar. The ARISTO Electronic Cigar provides full cigar satisfaction with the convenience of enjoying it almost any where. Combining only the highest quality of ingredients and workmanship, our electronic cigars are clearly in a league of their own. You have not tried an electronic cigar until you have tried an Aristo E Cigar. Experiencing an Aristo Cigar is truly an eye opening experience for any cigar enthusiast. What is an Electronic Cigar or E Cigar? *An E-Cigar can be every bit as satisfying as a tobacco cigar. The Vapor produced by it contains no tobacco and is far less harmful than the ingredients found in tobacco smoke. *No more lingering cigar smoke and smell. You get the pleasure of a cigar without the nasty side effects. The realistic wrap makes it feel great in your hands. The soft tip mouth piece feels at home as you inhale. * Experience the #1 Best Electronic Cigar Today. 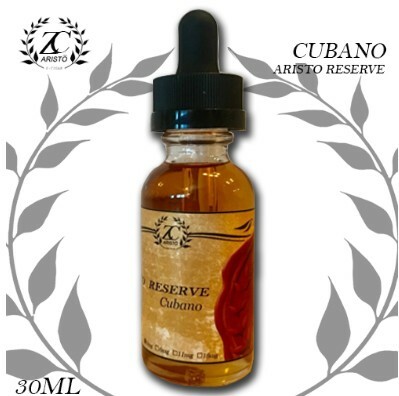 Aristo Reserve Cigar Juice line, you will be 100% satisfied. Copyright #1 The Best E-Cigar & Electronic Cigars. By Aristo Electronic Cigars. All Rights Reserved. .